Girish Badragond, a 28 year old guy from Bijapur District came to Bangalore in 2006 with a laptop, a wireless router and one way bus fare. Now, after six years he is a partner at Santepp Systems, a fast growing technocrat proprietary firm in the field of agricultural technology manufacture. “Ever since I was a child, I loved playing with the machines. My first experience in machine was when I dismantled my cousin’s watch and fixed it again,” Badragond says. As we walk inside his office, the light switches on automatically and turns off as soon as we leave the room. His eyes sparkle as he talks about the sensors in his office space. “This saves around 60 percent of the energy,” he says. When he first moved to Bangalore, he had no money with him. He stayed with his friends for a couple of days and then found a room on sharing basis. With the help of an old DTH antenna he enhanced his router and sold the bandwidth upto 10 kms and earned some money. SSLC pass Badragond didn’t get an opportunity to study further but this didn’t come in the way of his dreams. When he was in High school, he could easily do projects like making an inverter, power supplier etc. for engineering students. Studying underground water has never been easier. 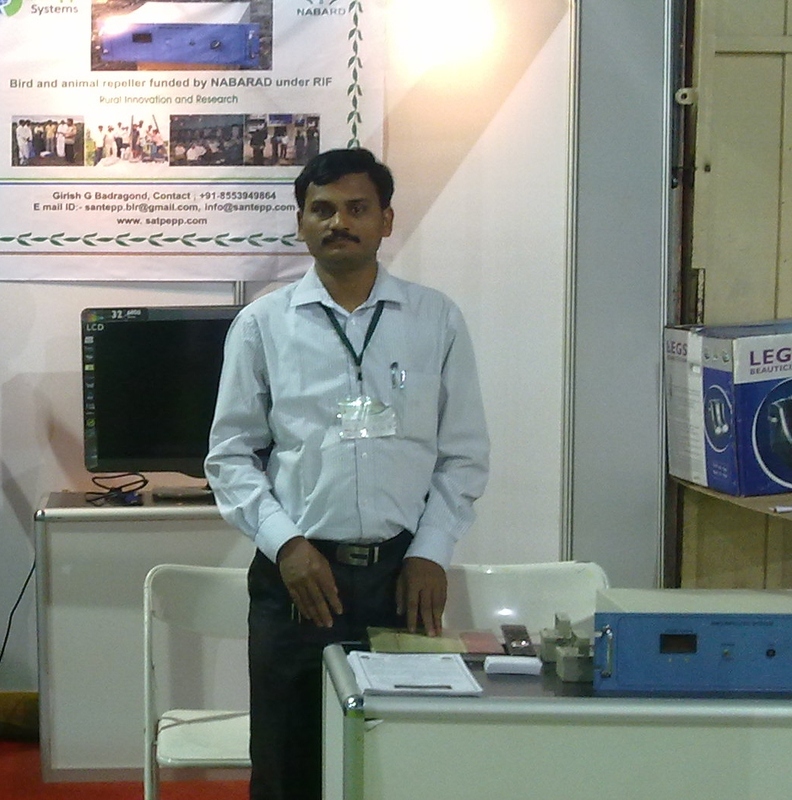 The Borewell scanners have a camera with flash and180 degree rotation in horizontal space. The equipment can click pictures, check inflow and outflow of the water. “It also checks whether the borewell has stagnant water. There is no point digging a borewell when there is no proper inflow of water as it is waste of money,” says Badragond. Bore well scanners can also check for leakages and holes. This unique irrigation controller helps you to operate the pump sets and irrigation valves from remote places without physically being there. 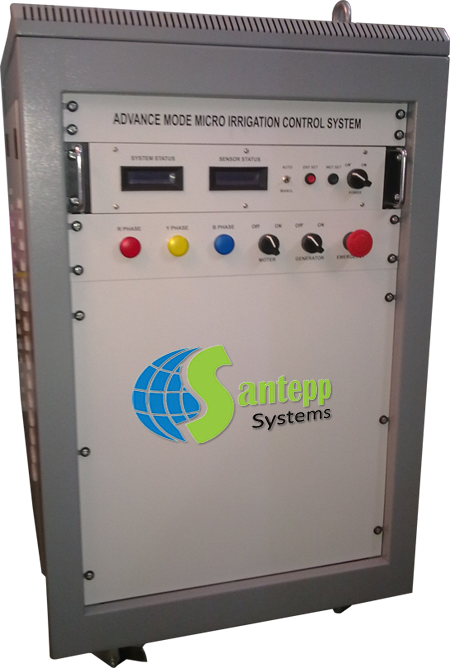 Micro irrigation controller regulates the flow of water and feeds water to plants to the extent of their requirement. There by water wastage is minimized and available water is put to max usage. “Drip irrigation sometimes leads to excess water to the crops which spoils the crop, while this system works according to the crops’ needs,” says Badragond. The solar sensors are inserted in the soil at various places, these sensors send signal to the unit. The unit will automatically turn on the motor for water flow according to the priority and turn off after the requirement is fulfilled. The system can cover over 10 acres of land and costs Rs. 1.5 lakhs. The basic version of the machine covers 2-3 acres of land and costs Rs. 20, 000-Rs.25,000. Bandragond has also developed an android app for the system. 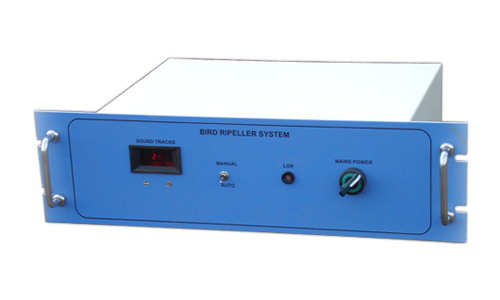 This equipment with eight speakers and a timer repels the bird through various noises. The farms are located in outskirts of the village and noises won’t trouble the villagers. The main unit is kept near an electric point. It also has 3 days battery backup. You are going on a vacation with no one to look after your garden? This equipment by Bandragond switches on the water flow every day at prescribed time and stops after a certain time. The system costs Rs.5,000. Posted in Articles and tagged Farm innovations.